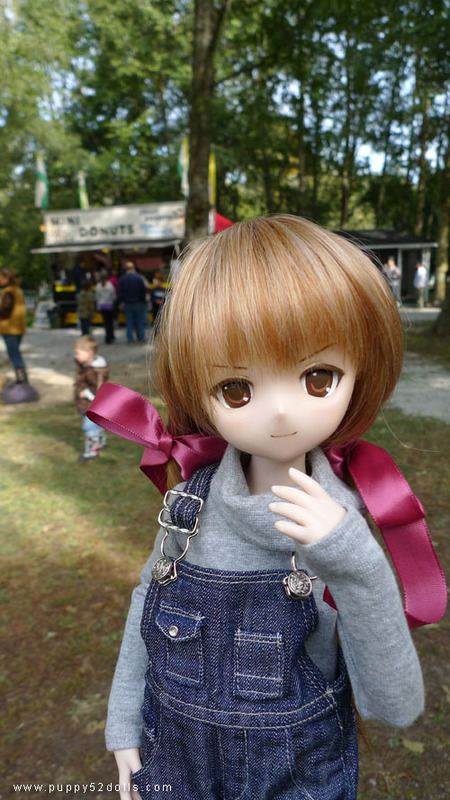 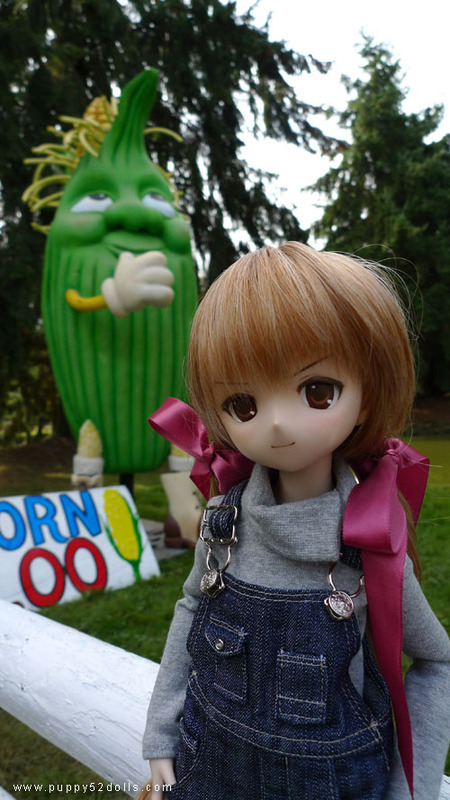 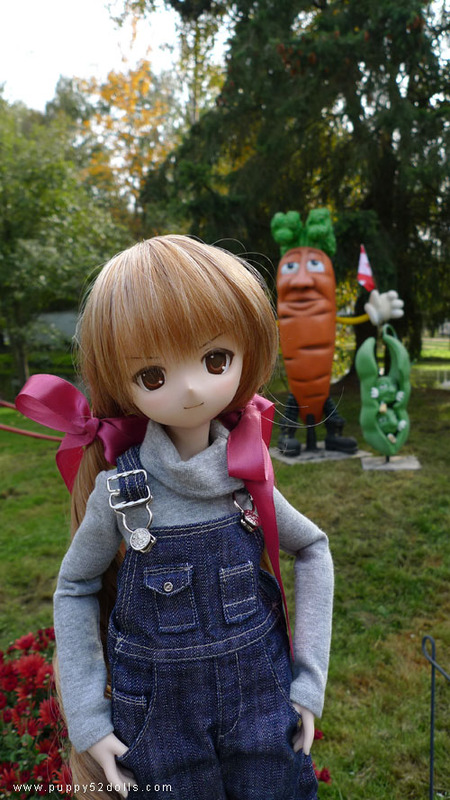 Taiga: How about this one? 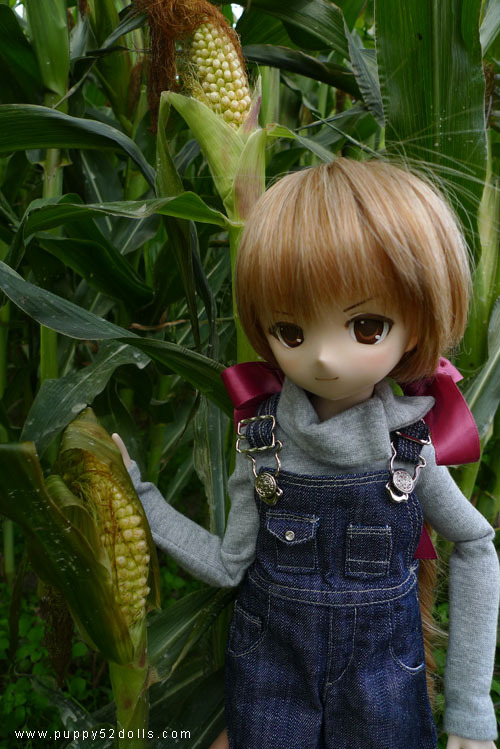 Discovered some corn, not sure if it was peeled by some itchy hands around or it revealed itself on it’s own? 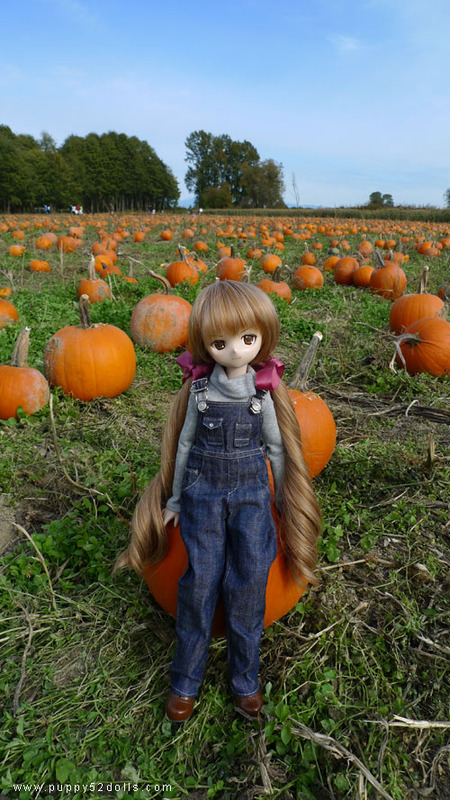 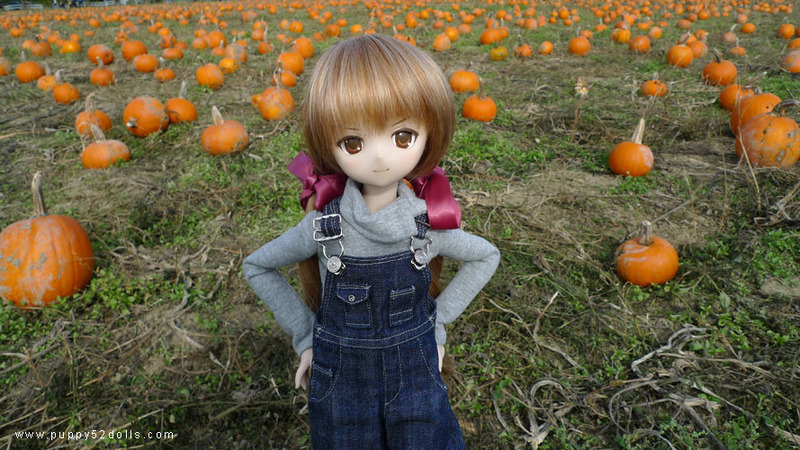 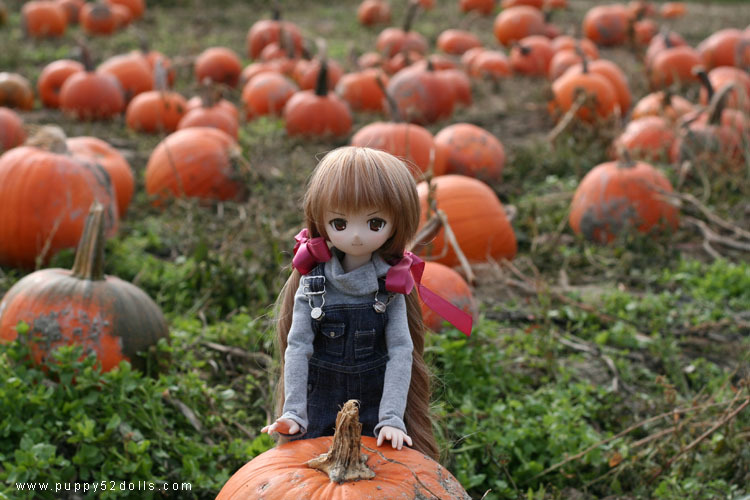 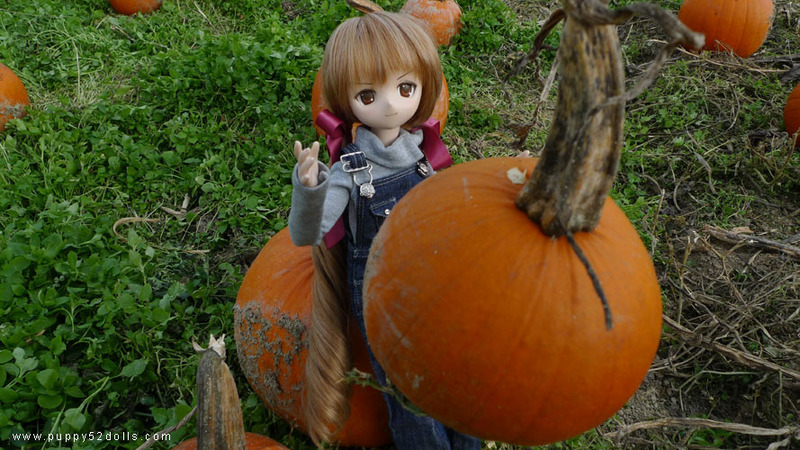 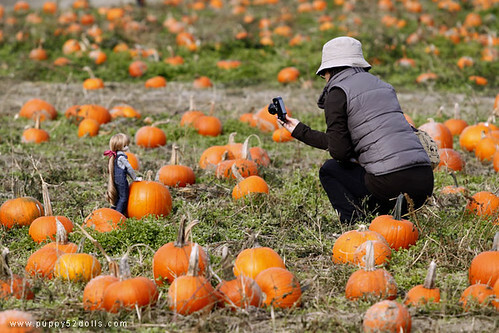 Never been to a Pumpkin Patch before . 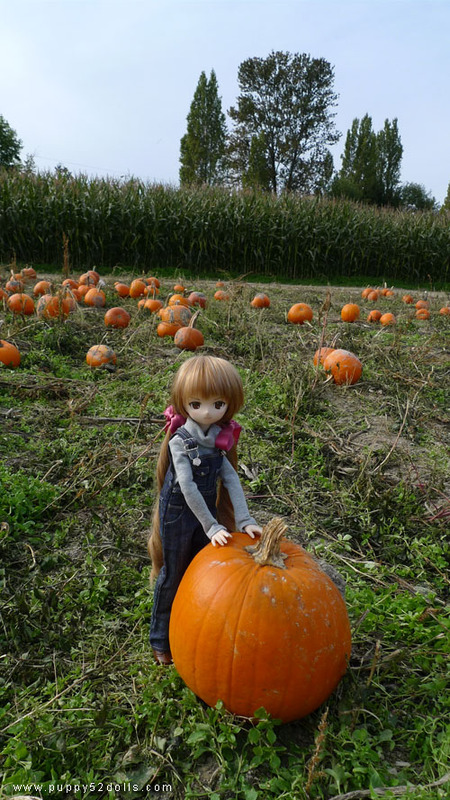 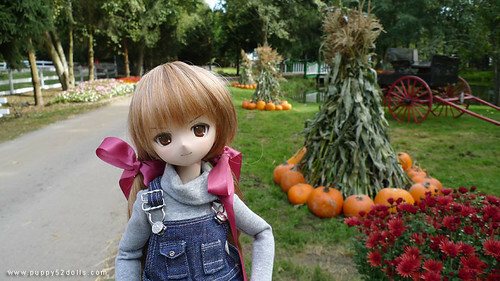 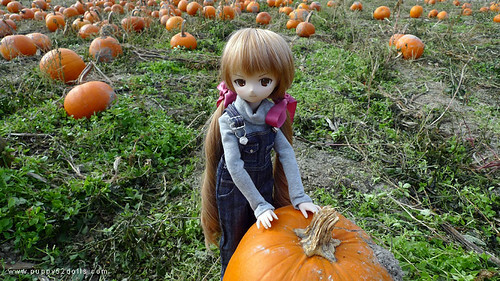 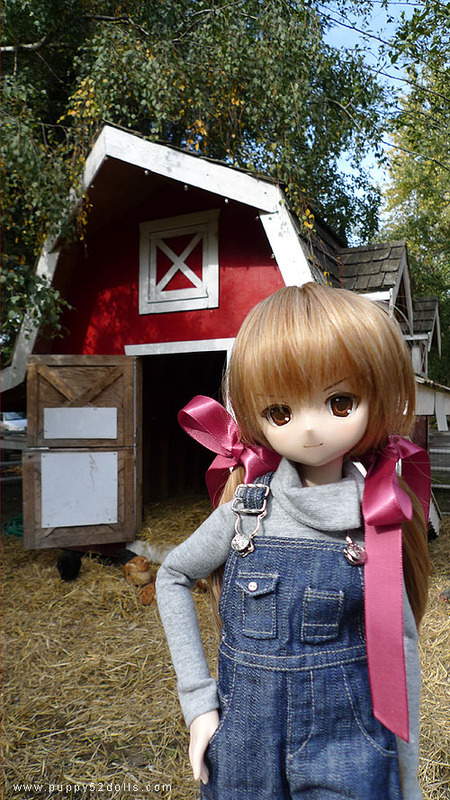 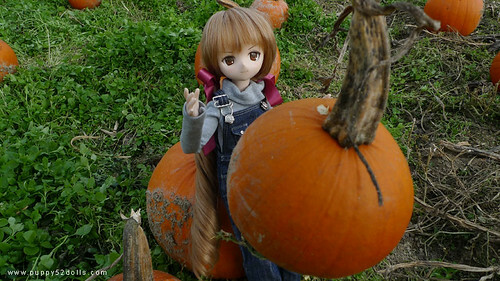 Farmer girl Taiga in all those pictures especially the pony-tailed hair .